The YWCA is a united movement of women based on Christian faith and love with the purpose of bringing women into a community fellowship through which they may grow as Christians by faith, word and deed. 2) Hungry No More: Meals-on-Wheels for Elderly and Children – Distributes free nutritious lunches and dinners for elderly and children respectively from low-income families every weekday. 3) Kids’ Weekday Care – A thrice-weekly afterschool care focusing on the overall development of children from low-income families through a broad range of activities such as tutoring, enrichment, soft skills and life skills workshops, outings and group work. 4) Empowering Mums – A series of transformative workshops dedicated to helping back-to-work mothers from low-income families gain the skills, support and confidence they need to be successfully employed. 5) English Club – The Empowering Mums: English Club features free English curriculum for low-income foreign mums of Singaporean families. Its objective is to help the mums gain control of foundational English skills for daily conversations, with the theme centering around the neighbourhood in a housing estate. Basic, intermediate and advanced levels of learning are available to meet mums’ individual needs and prepare them at the international testing standard. 6) Workz-On-Wheels (WOW) – Impacts craft and life skills to build the confidence and self-esteem of children and youths, aged between five to 16, who live in various children’s and girl’s homes. 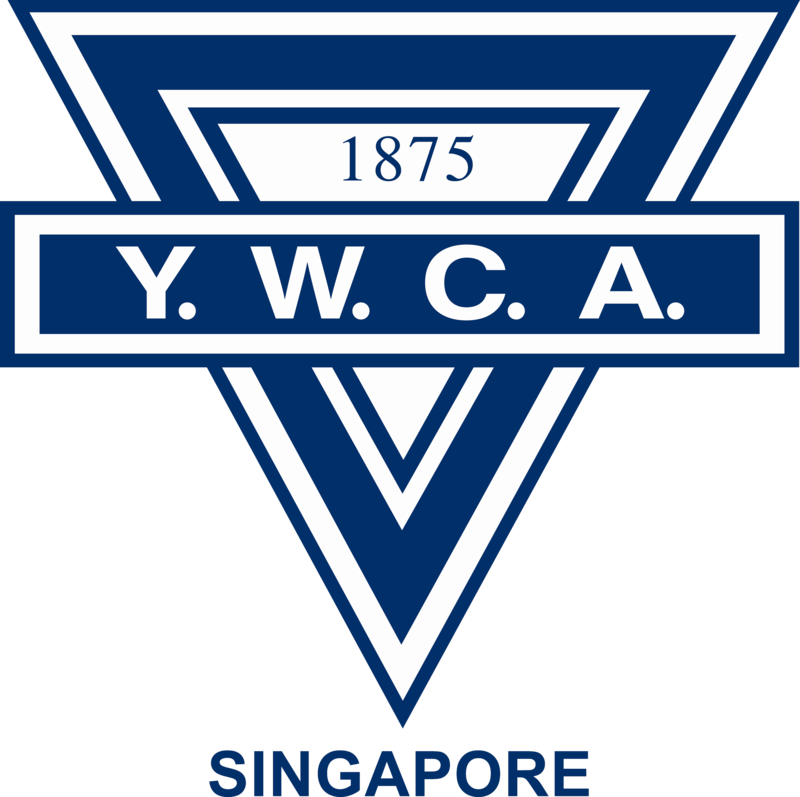 7) YWCA House – A hostel catering for girls between 18 -25 years old who do not have a conducive home environment to return to after leaving children’s or girls’ homes. This hostel will serve as a platform to practise independence before they step out into the society. The Association may work with other organisations and agencies to fulfill her mission. Invitation to volunteer with us in the programmes above or if the team would like we can schedule to brief them on our programmes and how they can help us as volunteers or fund raiser.